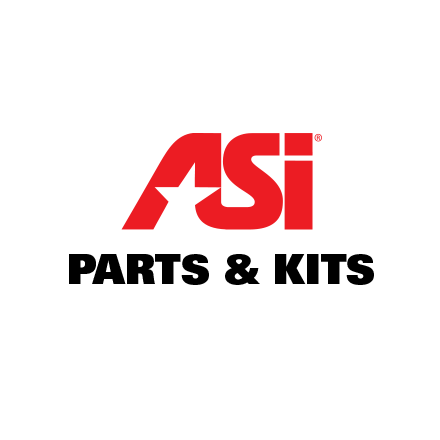 All ASI grab bars are made in compliance with ADA guidelines for strength requirements. Various configurations feature satin finish 18 gauge type 304 stainless steel (peened or smooth). These single structure units are heliarc welded, and mandrel bending ensures uniform bar diameters. 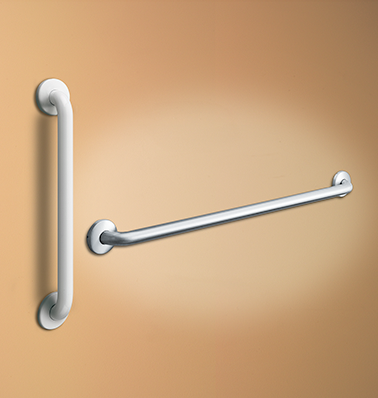 Choose a Series from the clickable images below based on mounting options and desired Grab Bar diameter. 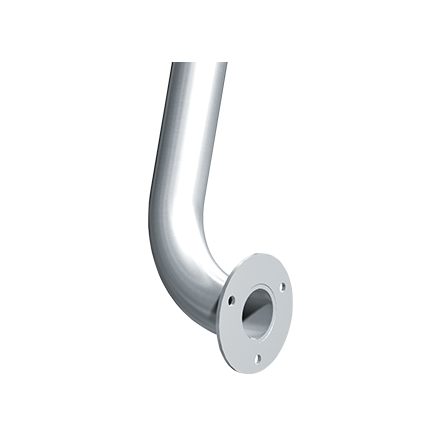 3400 Series - Exposed Mount with 1-1/4in. Dia. 3500 Series - Exposed Mount with 1-1/2in. Dia. 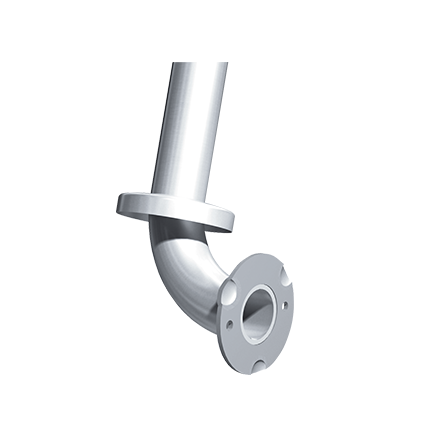 3700 Series - Snap Flange with 1-1/4in. Dia. 3800 Series - Snap Flange with 1-1/2in. Dia. Smooth finishing standard in all main Series. Peened finishing options are available in all main Series - 3400, 3500, 3700, 3800 (Peened options have a suffix of -P in the Series Model Options drop-down, i.e. 3501-12P). White Powder Coated Finish available in 3700 and 3800 Series, choose 3700-W or 3800-W (note, there are no white Peened options). 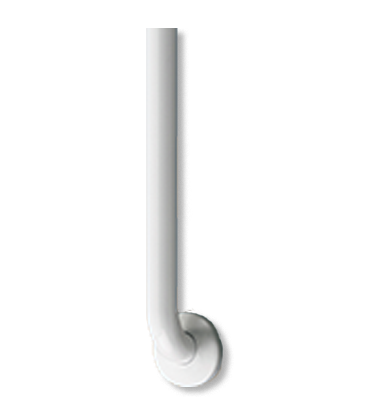 Grab Bars come in several Types (shapes and configurations) and dimensions. Once you have selected your Series by clicking on the image below, within the Series product page, choose a Model Option from the drop-down list. Note Types are the next set of digits after your Series choice, followed by any additional variables. For example: 3401-12 notes a 3400-Series, Type-01, 12in. length. 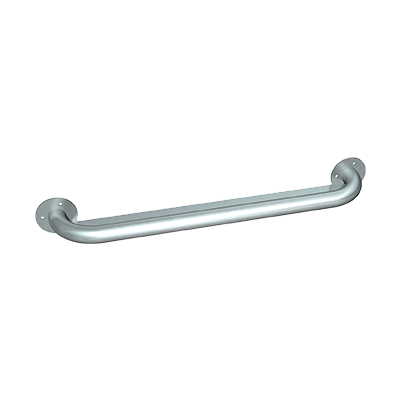 Grab Bars can be custom designed and manufactured to meet any specific architectural requirement.